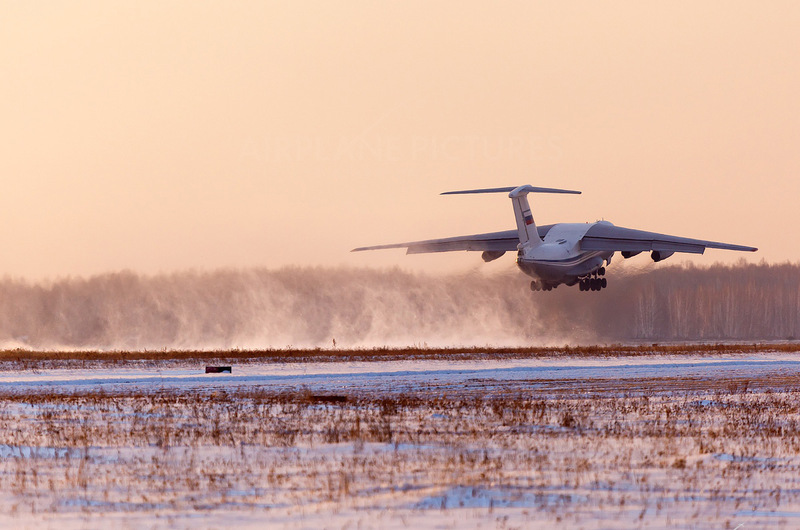 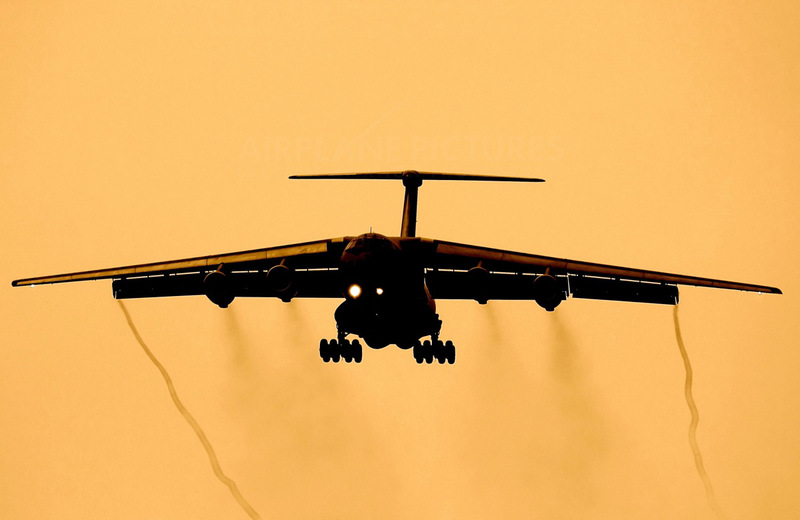 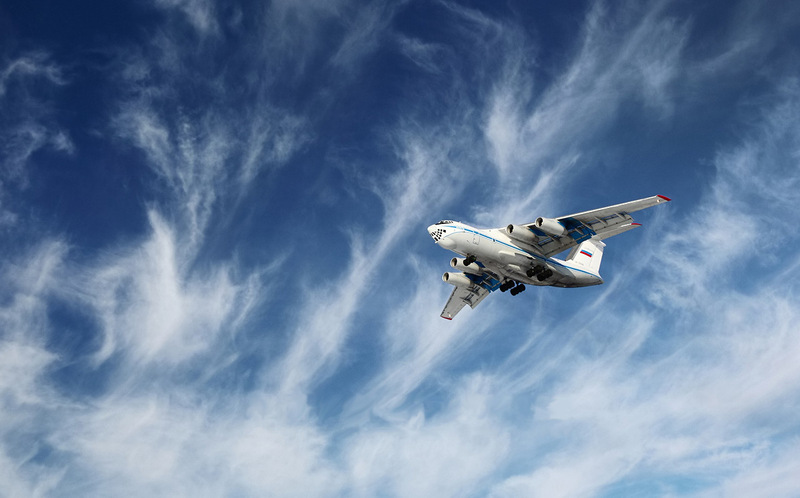 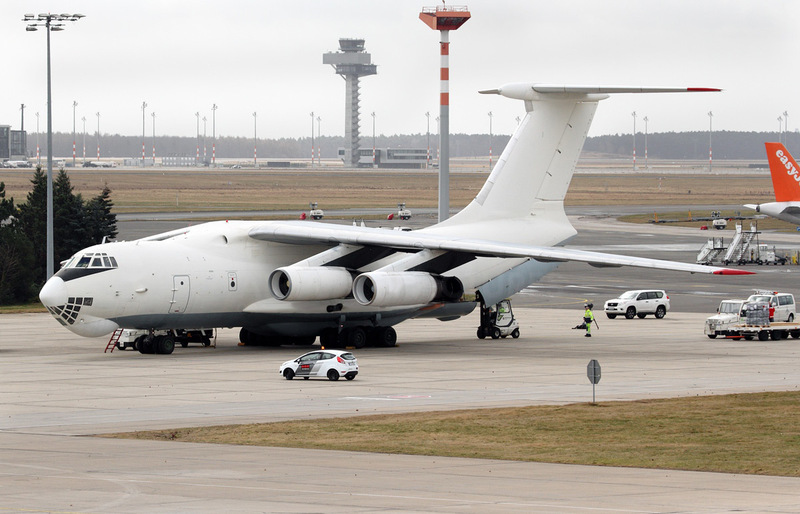 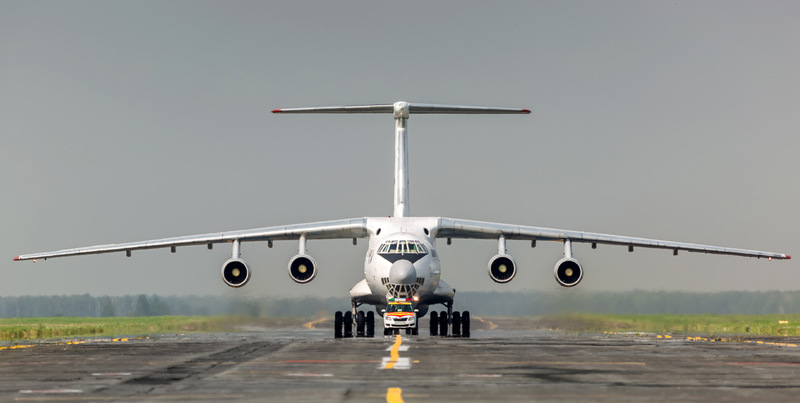 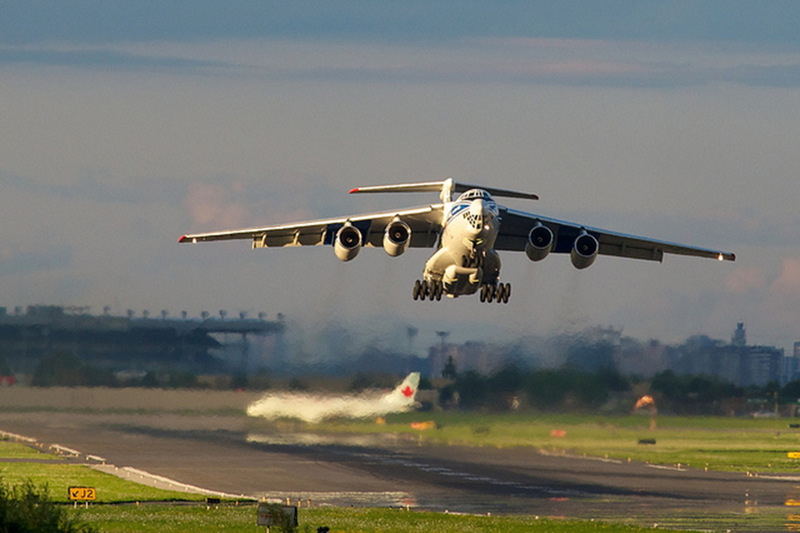 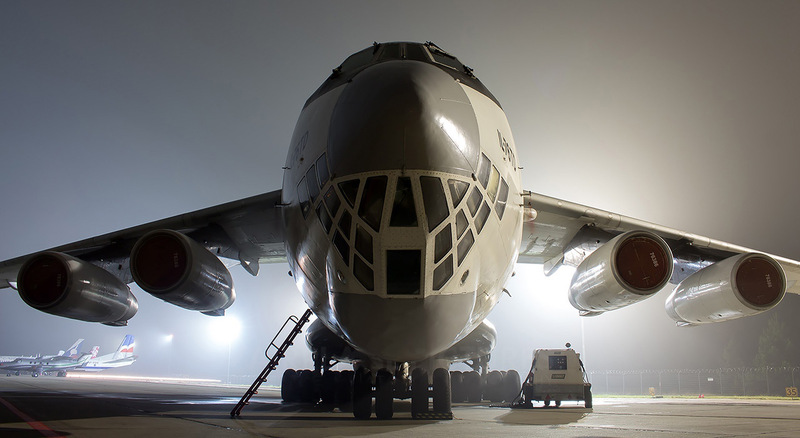 Transport plane IL 76 is designed for rapid transportation of large-size cargoes, equipment and self-propelled machinery in different geographical latitudes, under any conditions of basing and on the medium-range routes. 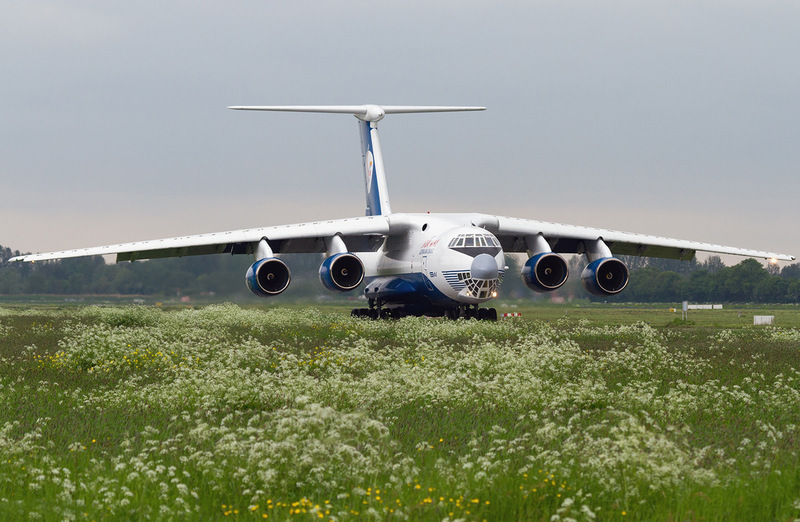 Many-wheeled chassis with high cross-country capacity together with the powerful mechanization of wings and high power capacity make it possible for the plane to takeoff from the unprepared dirt airstrips thus ensuring short takeoff-landing distances. 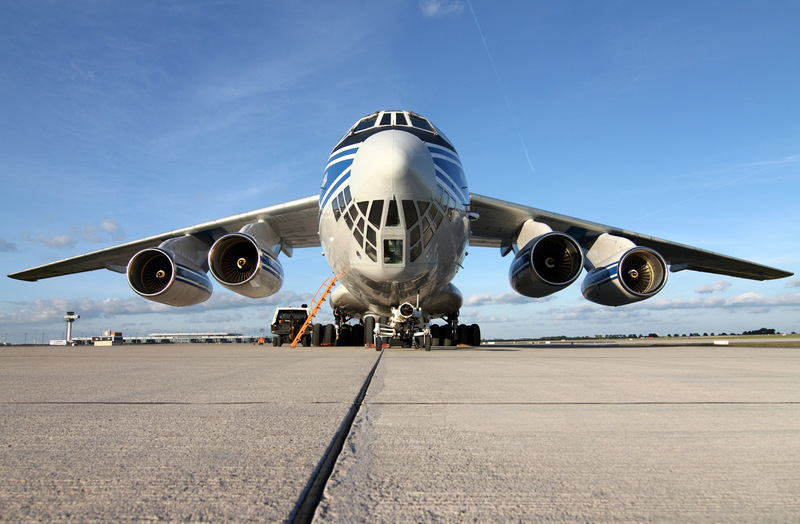 The dimensions of the cargo cabin, equipped with specially designed on-board handling installations and appliances, allow the plane to use any type of standard aviation and truck containers, pans used for intrenational air transportation.